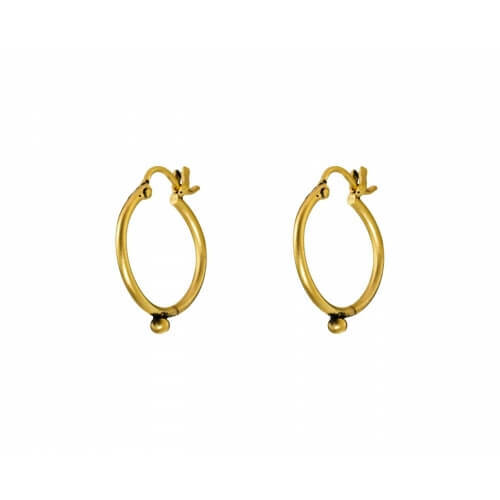 Eclectic and bohemian-chic, these Jane Diaz earrings have a bold, effortless allure. 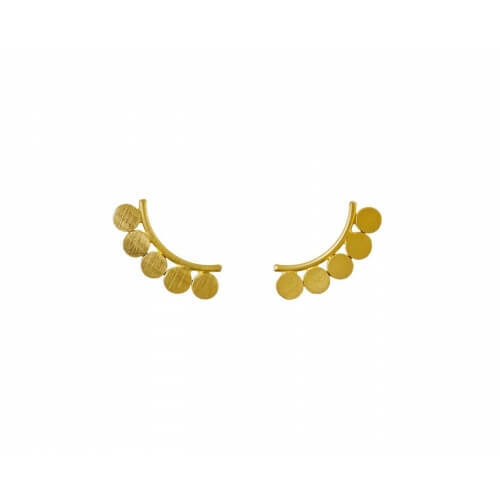 The curved bar of gold plated brass is adorned with a linear arrangement of continuous discs. 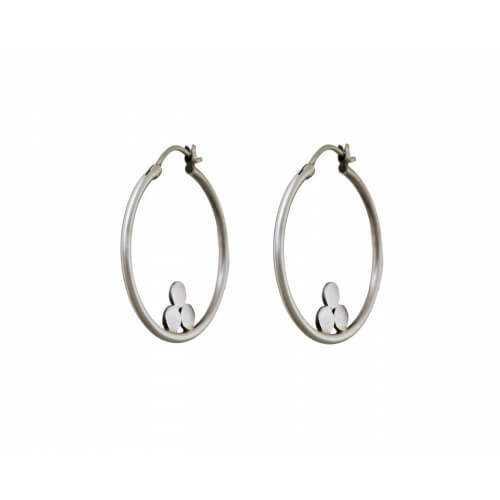 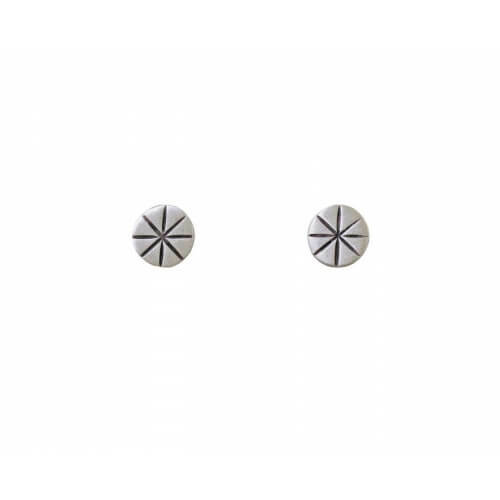 They echo the curve of your ear to create a distinctive, statement-making post.